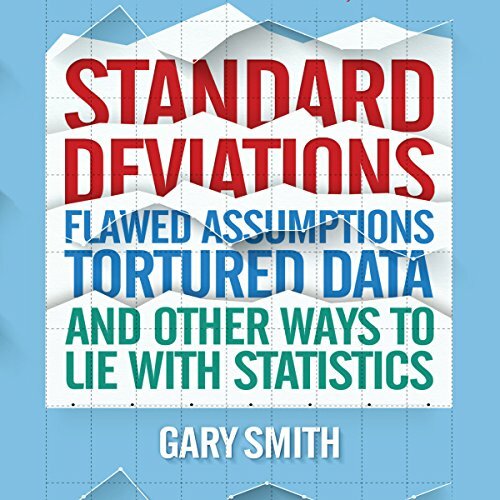 Showing results by author "Gary Smith"
We live in an incredible period in history. The computer revolution may be even more life-changing than the Industrial Revolution. We can do things with computers that could never be done before, and computers can do things for us that could never be done before. But our love of computers should not cloud our thinking about their limitations. 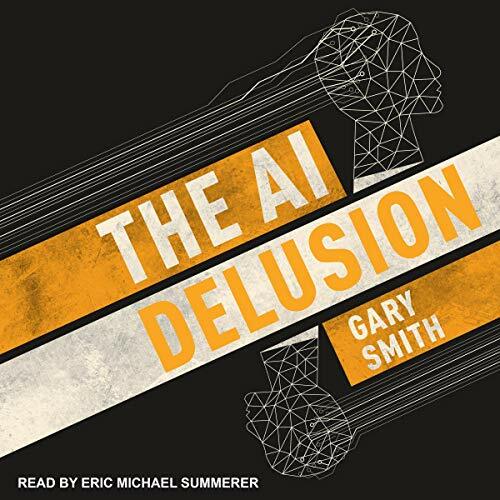 The AI Delusion explains why we should not be intimidated into thinking that computers are infallible, that data-mining is knowledge discovery, and that black boxes should be trusted. Sharpen your pencils and ready your sketchpads. Be ready to capture reality in an immortalized illustration! 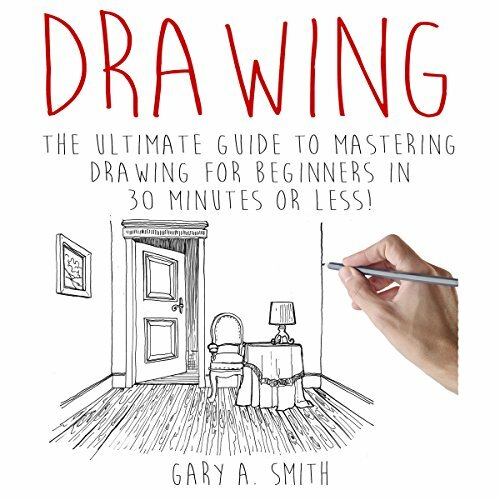 Learn everything you need to know about drawing, its elements, and the tools used to create great pieces of art in as fast as half an hour. 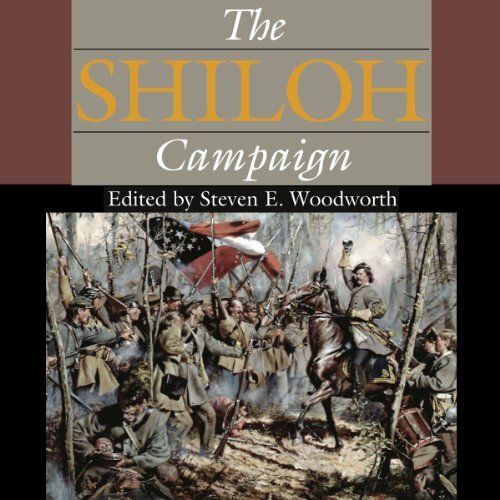 This book is for all people who come from all walks of life. 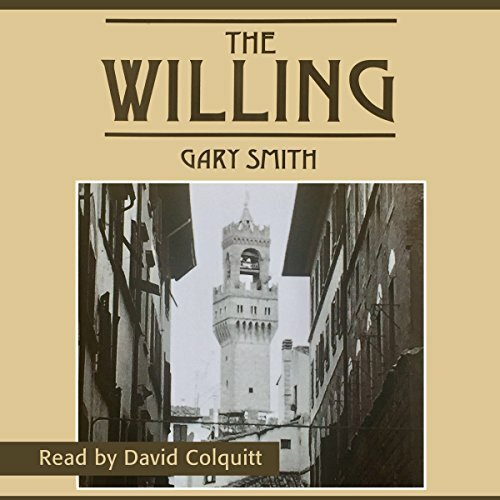 It surely is a great listen for anyone - the young and the young at heart, men and women, rich or poor, especially beginners who want to learn the basics and become proficient in the art of drawing. 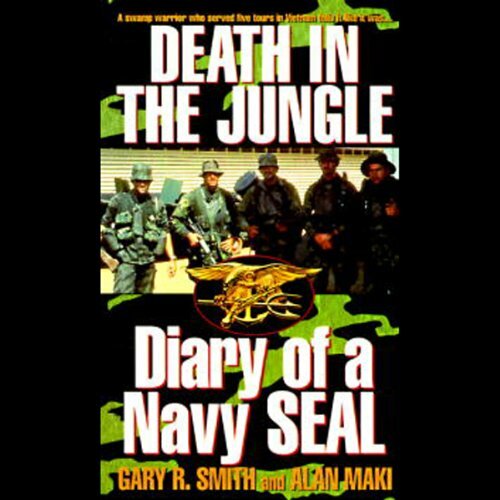 A swamp warrior who served five tours in Vietnam tells it like it was in Death in the Jungle. Freakonomics showed how economic calculations can explain seemingly counterintuitive decision-making. Thinking, Fast and Slow helped listeners identify a host of small cognitive errors that can lead to miscalculations and irrational thought. 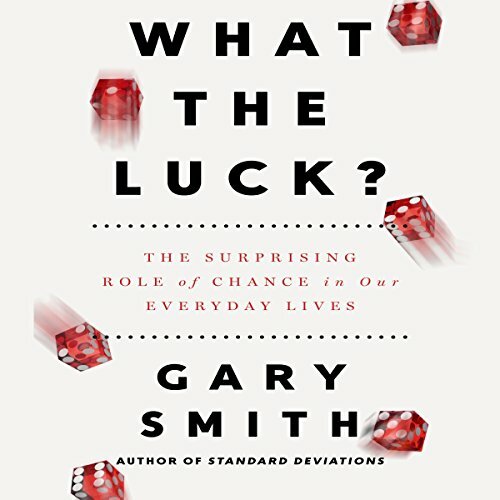 In What the Luck?, statistician and author Gary Smith sets himself a similar goal, and explains - in clear, understandable, and witty prose - how a statistical understanding of luck can change the way we see just about every aspect of our lives. There's no reason your money should be sitting in a bank account. 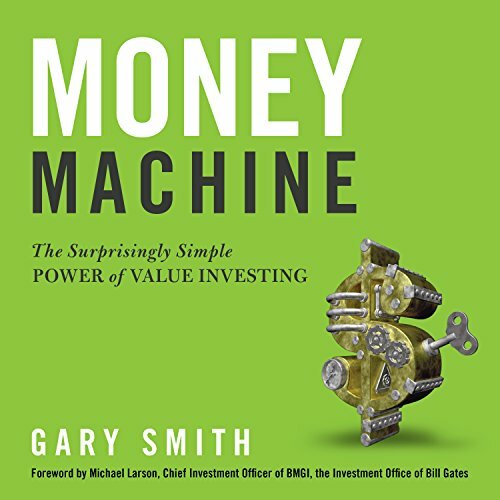 By learning value investing, you can reap the rewards of consistent, reliable gains that can make you a millionaire by the time you retire. Don't just work for your money - put your money to work for you and retire in style. Warren Steelgrave has settled into his author's persona among new-found relatives and friends in a small village in Northern Italy. After three years, his possible soulmate and object of romantic memories, Cindy O'Brian comes back into his life. New adventures unfold involving the son of an old friend and the intrigue of the FBI, a crime family, and a long-lost secret for Nicola Tesla's "death ray". Warren is again willing to put his life on the line, but can Cindy accept the realization that the man she loves will always live a life separate even if they are together? 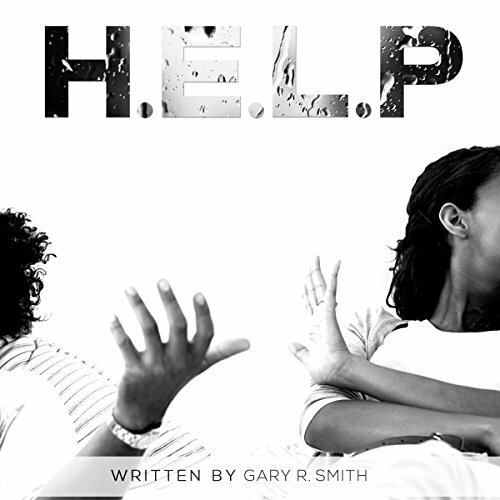 As an adolescent counselor, Gary specializes in working with at-risk, violent, suicidal, and depressed boys and girls. 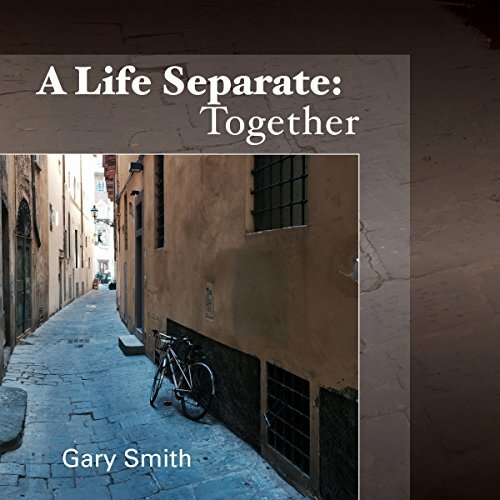 Gary is also a noted relationship counselor with a core focus of strengthening relationships throughout the world. For five years, he served as the youngest of five male school counselors in the Chicago land and St. Louis area! As an author and inspiration speaker, Gary has been featured on various radio talk shows, college campuses, workshops, conferences, and panels. 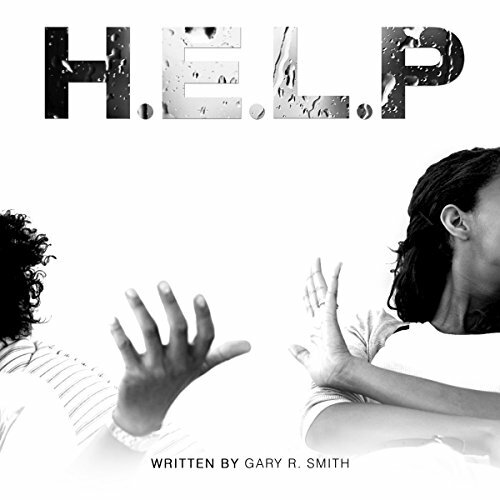 As an adolescent counselor Gary specializes in working with at-risk, violent, suicidal and depressed boys and girls. Gary is also a noted relationship counselor with a core focus of strengthening relationships throughout the world. For five years he served as the youngest of five male school counselors in the Chicago land and St. Louis area! As an Author and Inspiration Speaker, Gary has been featured on various radio talk shows, college campuses, workshops, conferences and panels. From humble beginnings on a council estate in Manchester UK, The Message Trust has become one of the fastest growing youth mission organisations on the planet. Its combination of outreach to young people in schools, counter-cultural mission in tough urban areas, and pioneering prison and ex-offender ministry offers a radical template for effective 21st century mission. 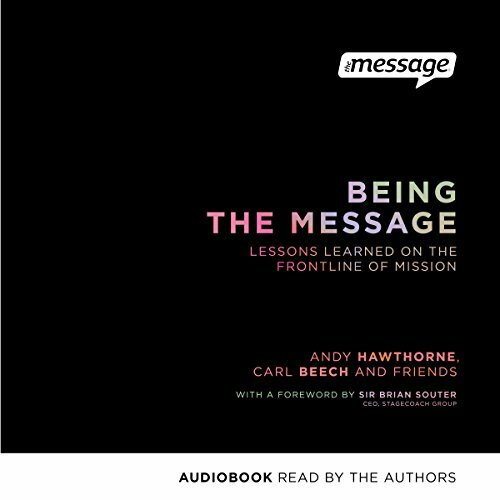 In this punchy and powerful audiobook, Andy Hawthorne (Founder and CEO), Carl Beech (Deputy CEO), and key members of the Message team share some of the crucial lessons learned over 25 years on the front line. At the age of 65, a retired Warren Steelgrave is getting bored with life. He decides that unlike his friends his age, he is not going to sit around playing golf, waiting to die. He is going to Italy to start the last chapter of his life and find adventure. Be careful what you wish for - adventure is what he finds. He falls in love with Cindy O'Brian, a singer/songwriter in his Italian language class in Florence Italy. Little did they realize the chain of events that would engulf them. Someone was watching, but who and why?